Global School of English is proud to be a Scottish owned and family run school. Global School of English is proud to be a Scottish owned and family run school. The school was established in 2010 and is the sister school of Glasgow School of English, which has been teaching English to international students since 1997. Since opening Global School of English our reputation for providing high quality English language tuition in a relaxed and welcoming environment has quickly extended to include Edinburgh. The course choice,content and delivery methods at Global School of English are based on what we know from experience works well for students of all ages and backgrounds. 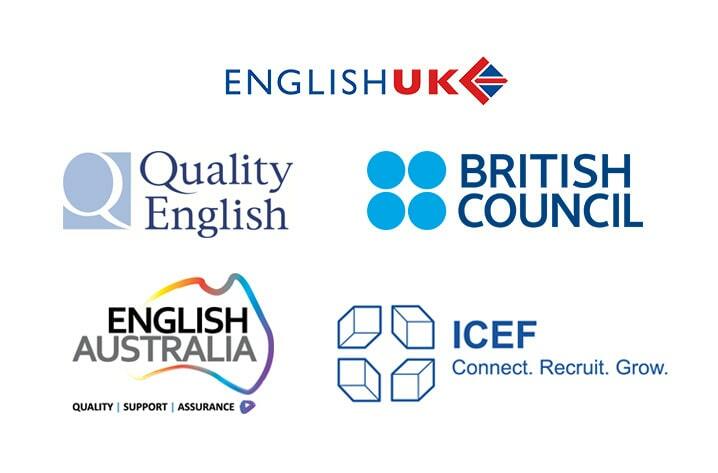 We are confident that you will find a course that will help you to improve your English language skills and to achieve your academic or career goals. Global School of English - Edinburgh wants you to have a great time and learn about Edinburgh and Scotland by organising school trips and social events. From September to June there are 1-3 social events each week and in July and August we will have 3-5 social events each week. Teachers go with you to the event, answer your questions and help you practise your English outside of the classroom. It is also a good time to meet and speak to students from other classes. School trips are usually in or near Edinburgh and you will need between £5 and £10 to cover the cost of any public transport costs and entrance fees. Some activites are free. If you would like to do something or go somewhere in particular, please recommend a destination to us. Quality teaching delivered by professional native speaking English teachers. Range of Full- and Part-time English language courses for adults and young learners. Flexible enrolment - join General English any week. Flexible course length - from one week to one year or more. Support and guidance to ensure that you enjoy your stay in Edinburgh.